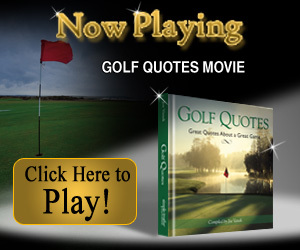 Golf quotes for team building:use these golf quotes for your next team building event. Golf events, scramble, or the 19 th hole. 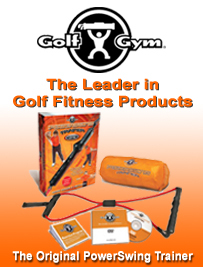 GolfGym PowerSwing Trainer: The most effective golf-specific fitness product you can buy. Big Savings on Spikeless Golf Shoes from ecco, FootJoy and MacGregor only at Golfsmith.com!! Callaway Price Drops - Save Up To $100 only at Golfsmith.com! !